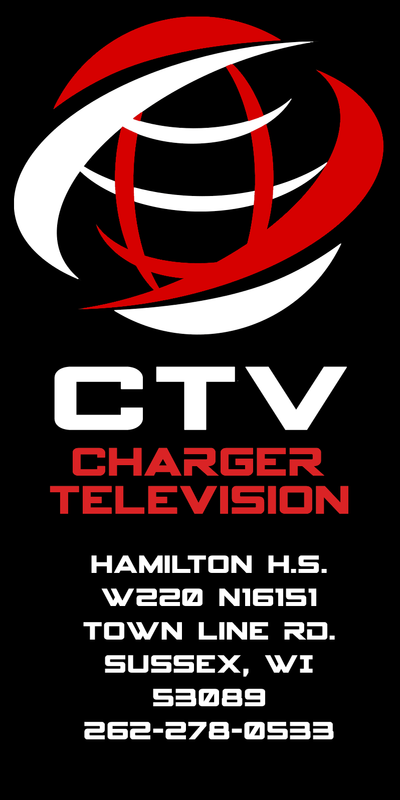 Welcome to Live Streaming by Charger Television! To find an event, click on the appropriate school icon below. Archives of past productions may be found by school at the links below. click on the CTV icon below.